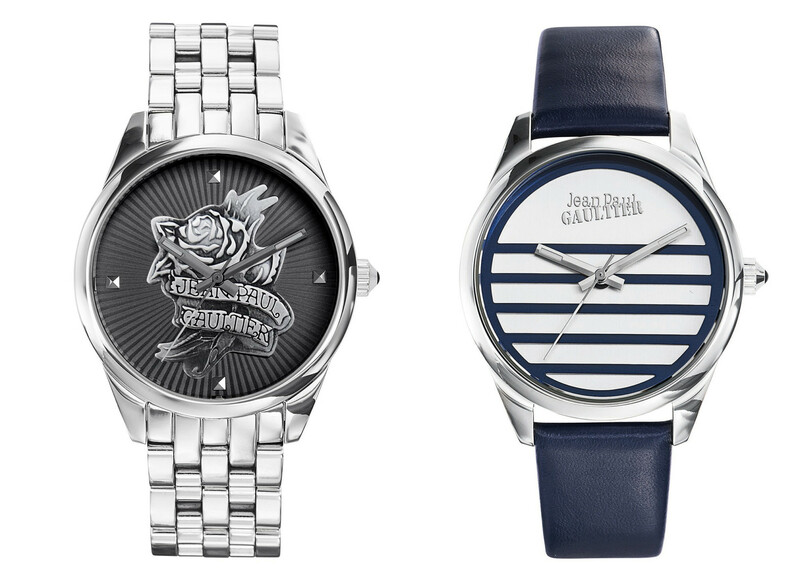 Bezel Watches will join its European partner Groupe TWC to showcase the newest collections from Jean Paul Gaultier watches at Baselworld this month. 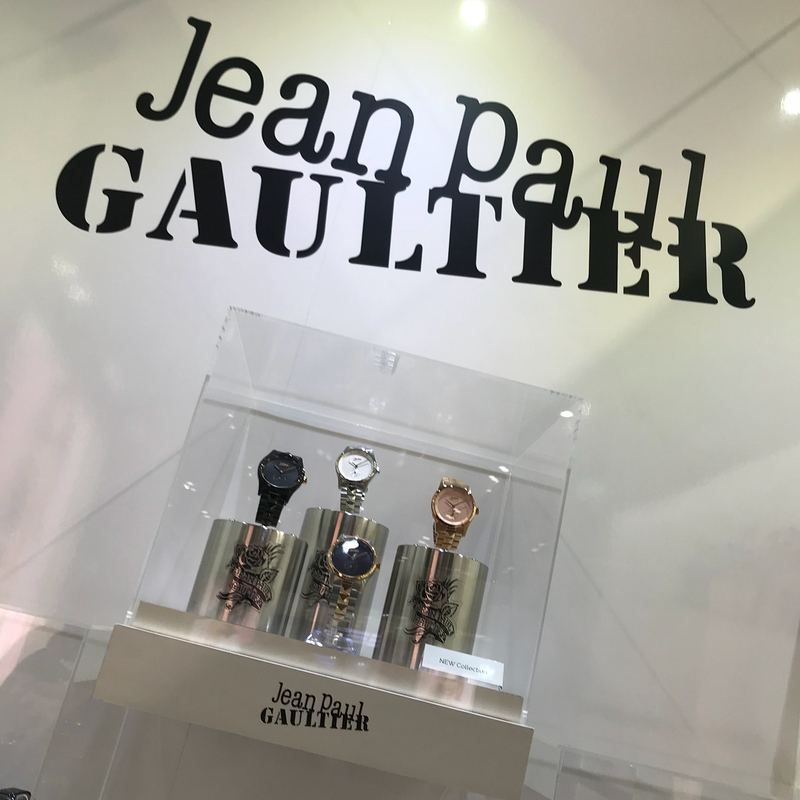 Bezel Watches is a wholly owned subsidiary of Kenneth Green Associates, the largest independent distributor of luxury fragrances in the UK. 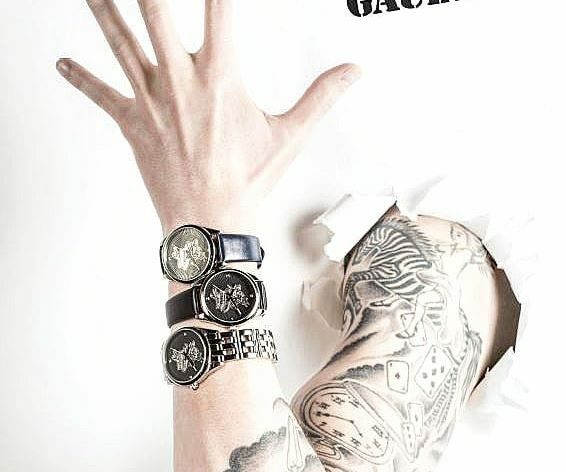 The distributor also represents Roberto Cavalli by Franck Muller, Just Cavalli and Esprit watches in the UK. 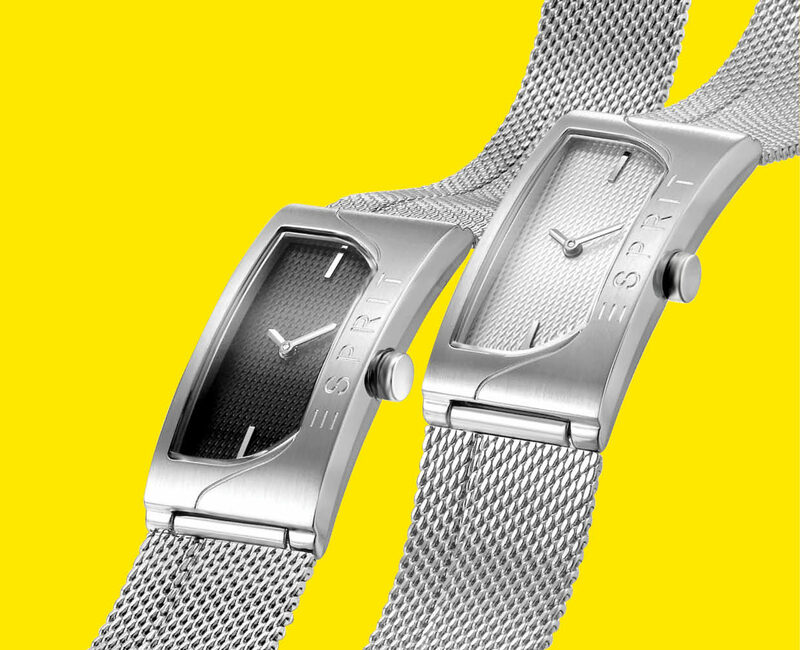 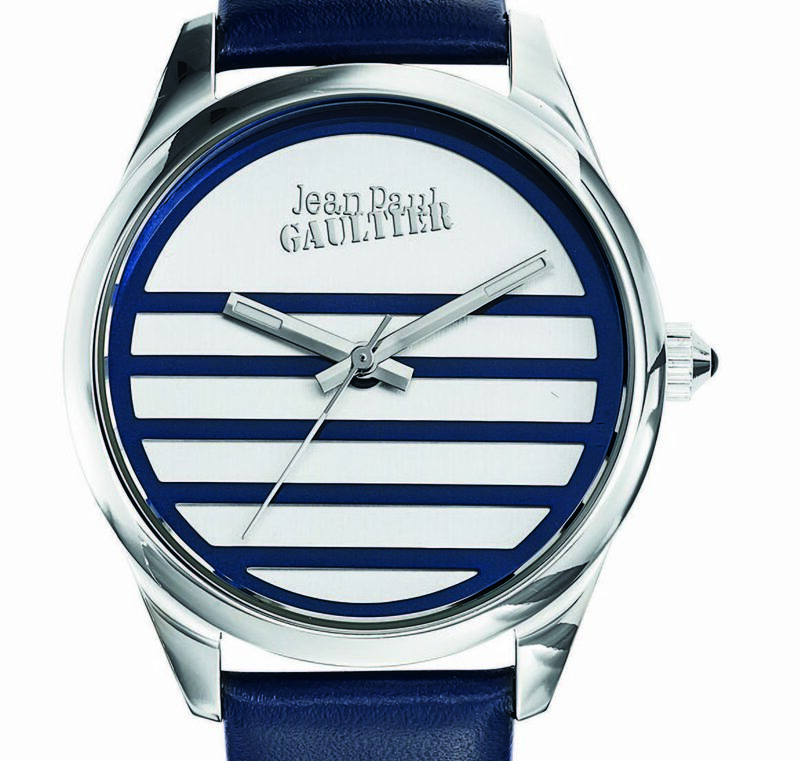 Retailers will be shown the spring/summer 2018 collections of Jean Paul Gaultier watches at Baselworld, which Bezel Watches says share the same DNA as the couture fashion from the designer. 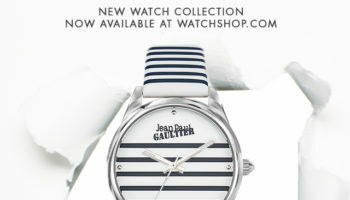 “Bearing the name of the eponymous French “enfant terrible” fashion designer, the watches have all the hallmarks of the brand — from the familiar sailor stripes to punk faceted and bold chains synonymous with the designer’s catwalk collections,” the company describes. 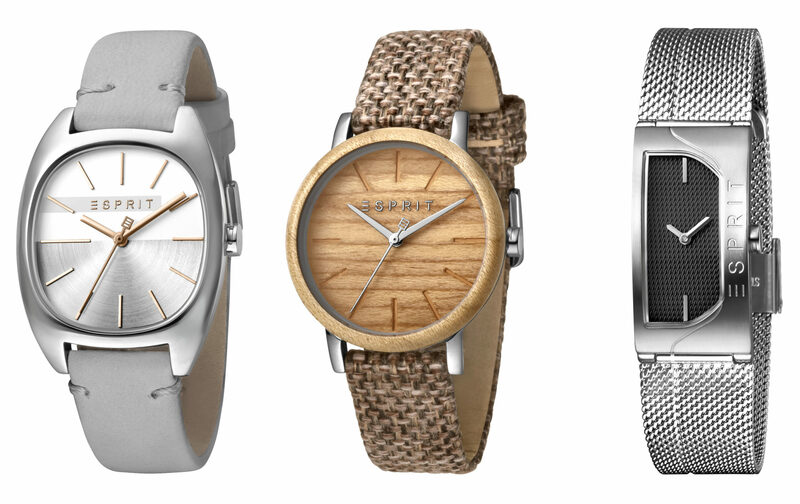 Retailers can choose from over 120 styles with retail prices from £100 to £259.